Oh no! Halloween is only a few days away and you don’t have a costume ready! 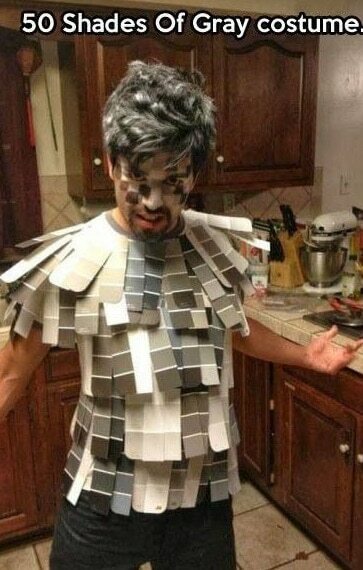 Don’t worry, there are several easy last minute Halloween costumes ideas that you can put together at a moment’s notice. 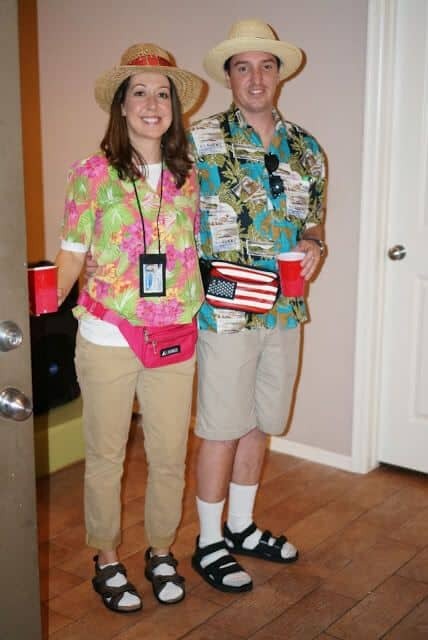 A quick trip to the thrift store, dollar store, or craft store, will supply you with all the extras you need to get your costume together. Whether you are looking for something just for you, for you and your significant other, or for a whole group of friends, there are many last minute options for great costumes. 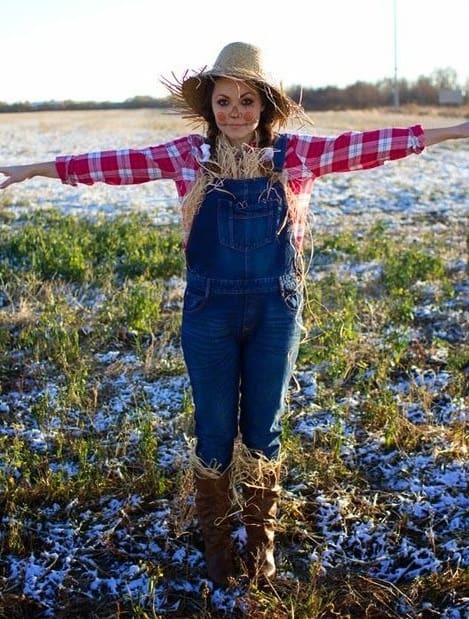 With a little DIY ingenuity, you will have a Halloween costume that will be the envy of everyone! 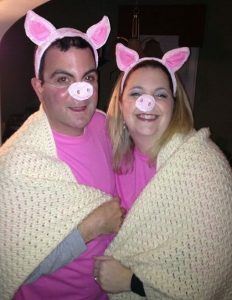 For groups, there are a couple options for great costumes that can be easily and quickly thrown together at the last minute. 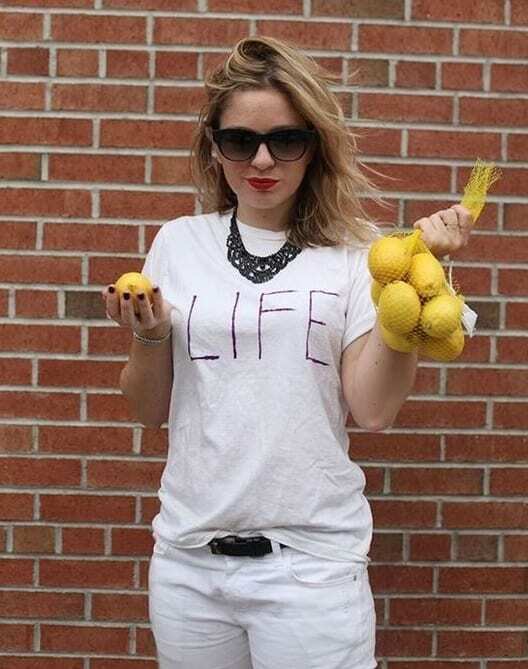 Take a trip to the thrift store to find any clothing pieces you may not already own, for only a few bucks. For a group of 3, consider going as Alvin and the Chipmunks! It is as easy as finding a blue shirt, a green shirt, and a red shirt. 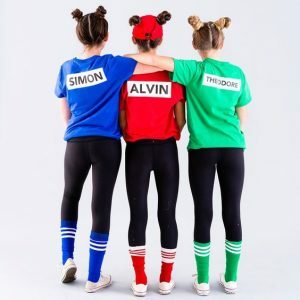 Then, simply attach or draw on a large ‘A’ on the red shirt, for Alvin. Otherwise, you can attach ‘name plates’ to the back of the shirts for a more athletic look. 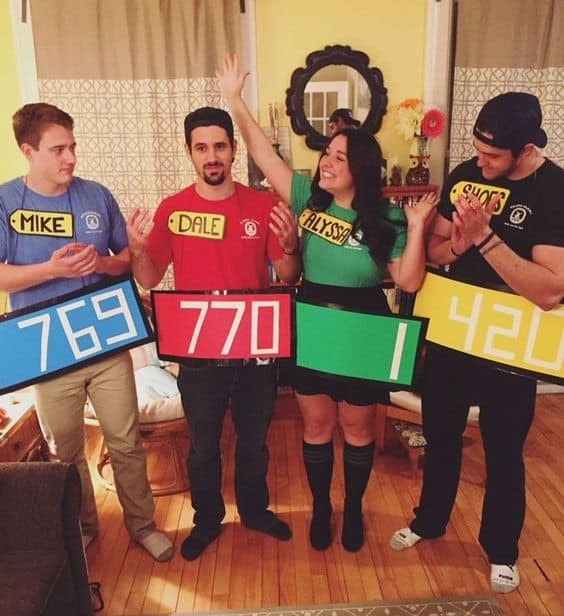 For a group of four, use some cardboard, paint, string, and tape, to make yourselves contestants on The Price Is Right! Otherwise, make a trip to the thrift store for some sparkly dresses. Then, pair with a rose, real or fake, and suddenly you’re all candidates on the Bachelor! Not a fan of the Bachelor? 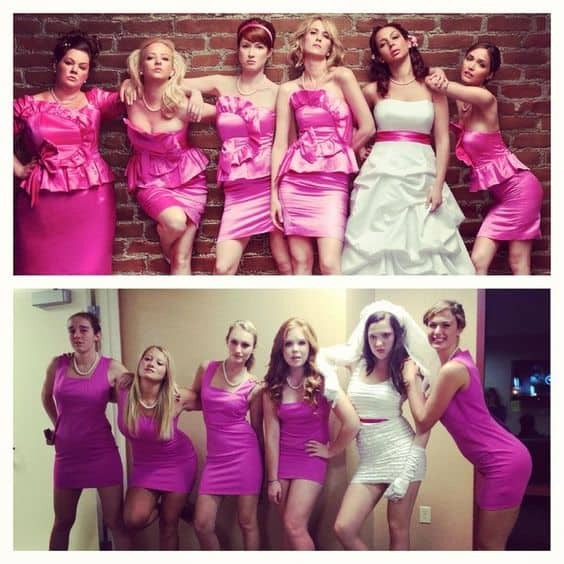 Try having one of your group members wear a white dress, and have everyone else in pink dresses, to go as the characters from the movie ‘Bridesmaids’. 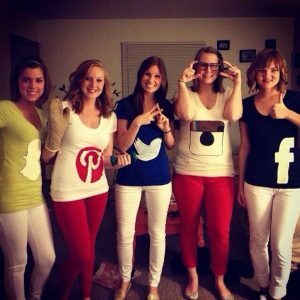 For an even easier costume, simply print out social media logos and attach them to a shirt, to go as various social media outlets. 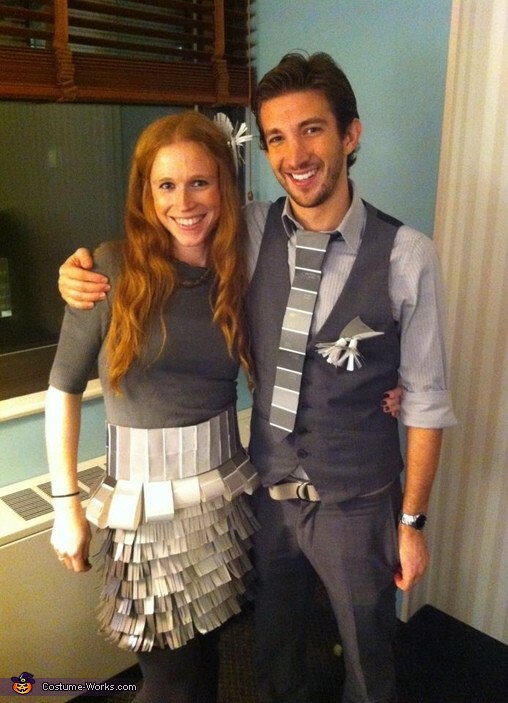 For couples, and individuals, there are tons of super easy last minute costume options! 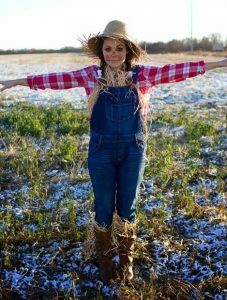 With a little creativity and some DIY magic, any of these options below are possible. 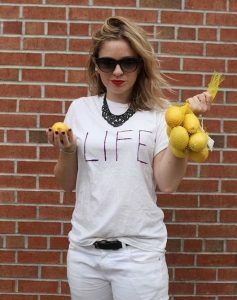 You may have some of the needed items already in your closet, but otherwise, check out your local thrift store for clothing items to complete your look. 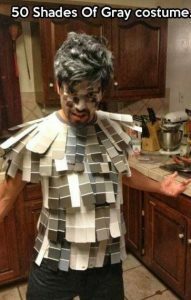 For the ’50 Shades of Grey’ costume, make a trip to a hardware store, or anywhere that sells paint, to find some free paint color samples. 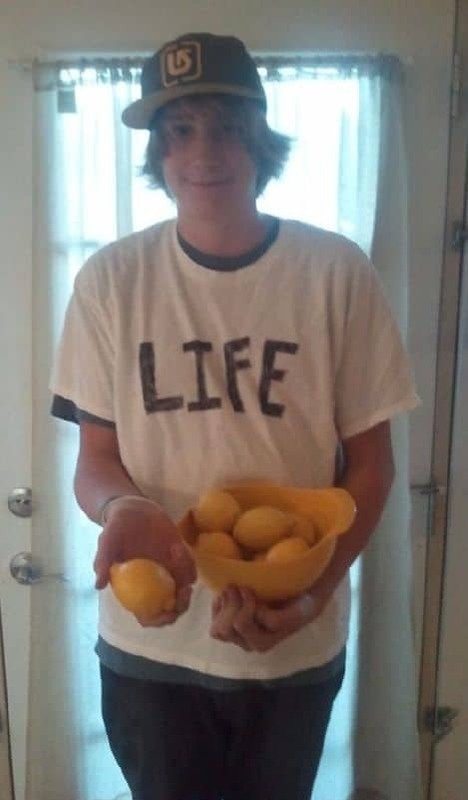 A bag of lemons, and an old t-shirt with ‘LIFE’ written on it, can make a super creative ‘when life gives you lemons’ costume. 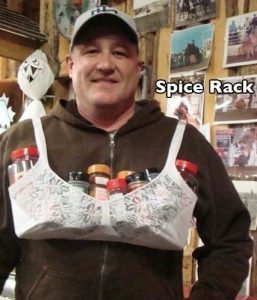 An old bra, and a bunch of spices make a hilarious ‘spice rack’ costume. 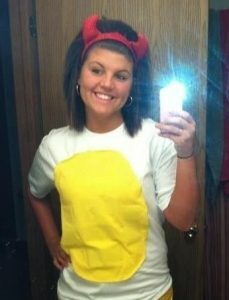 Have left over pieces from a well-used devil costume, but don’t want to go as the same old typical Halloween stereotype? Wear the horns, with a white shirt and a yellow circle attached, to go as a ‘deviled egg’! Need more ideas? 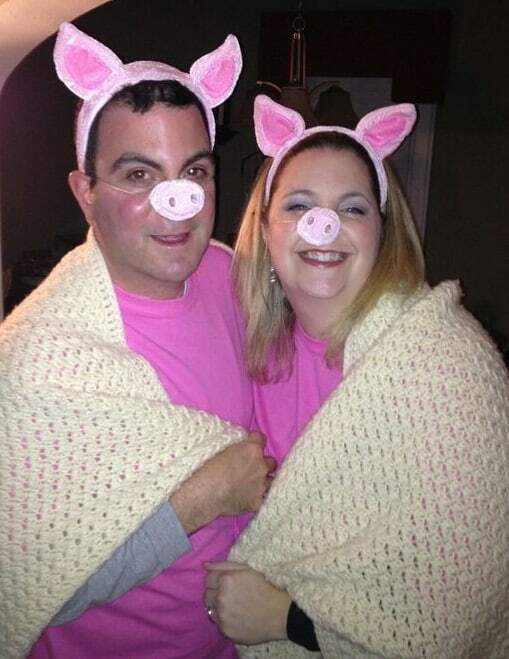 Dominos, pigs in a blanket, a scarecrow, or tourists, are all great choices for last minute costume options. Of course these are not the only options for costumes, but these idea will at least get your costume planning started! 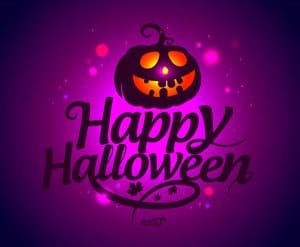 So don’t fret about Halloween only being a few days away. Get those creative juices flowing, and make a few stops around town for supplies. By working off of any of the above ideas, you will be able to throw together something great. 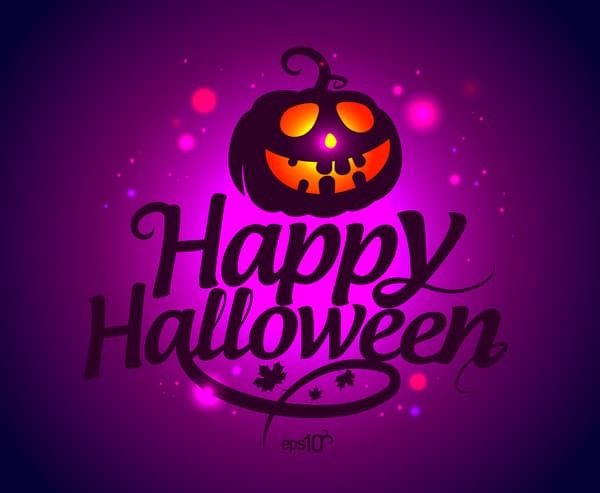 Thanks for reading, and Happy Halloween!